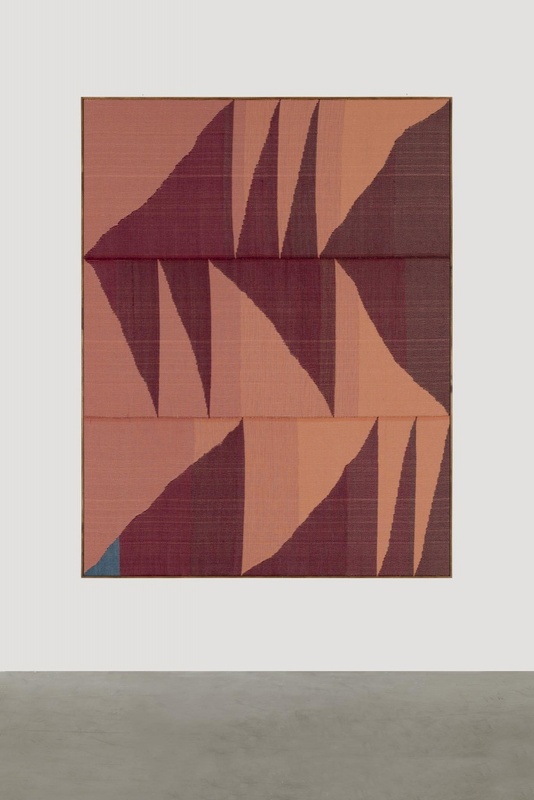 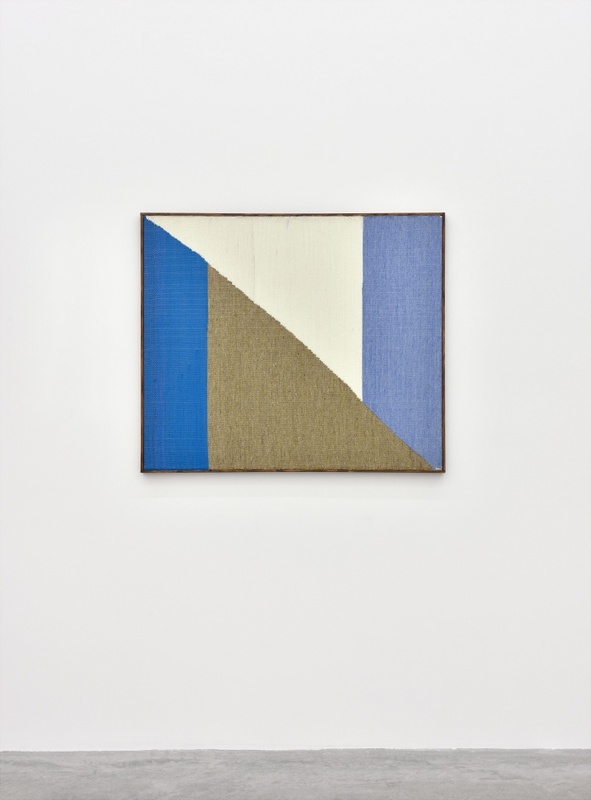 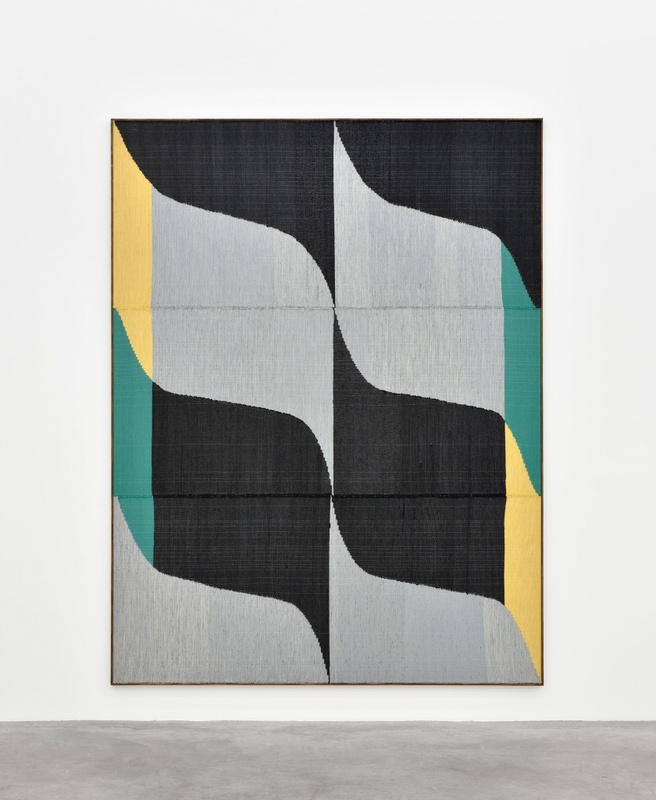 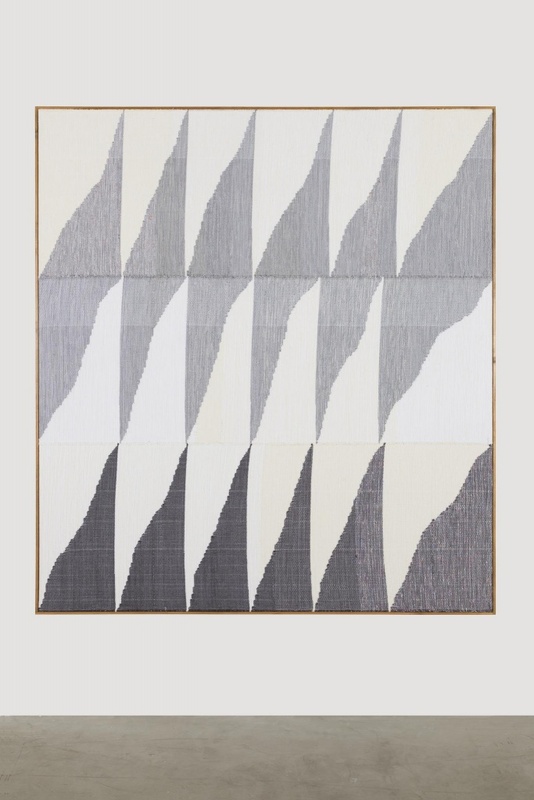 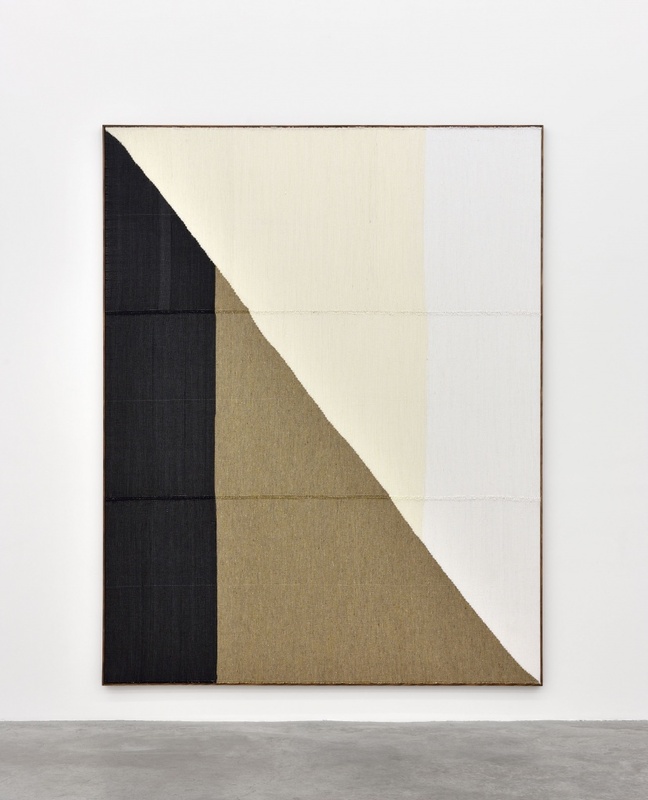 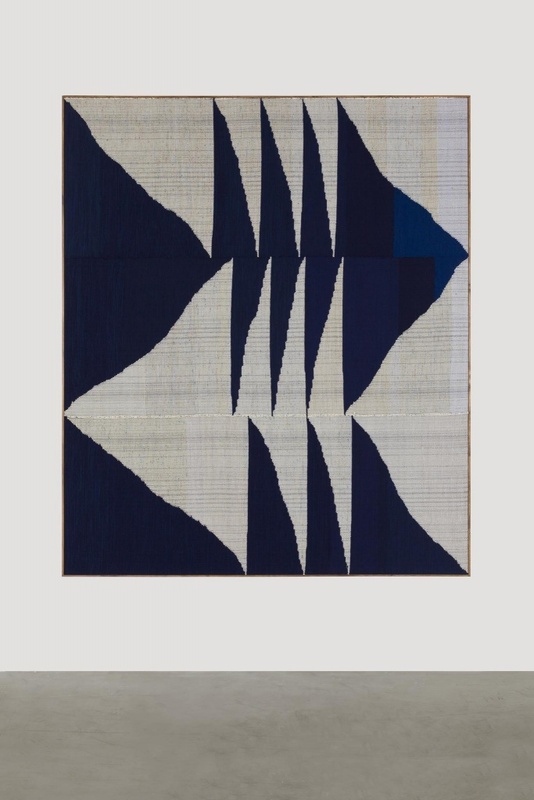 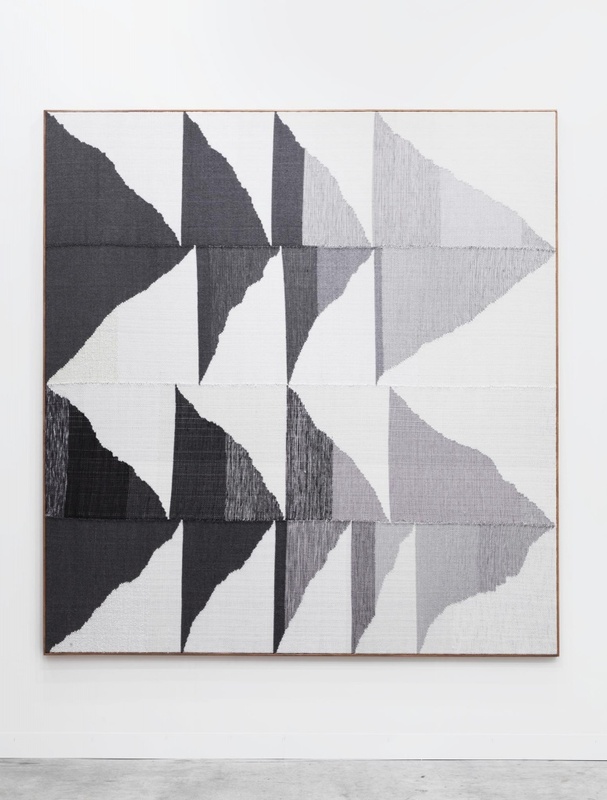 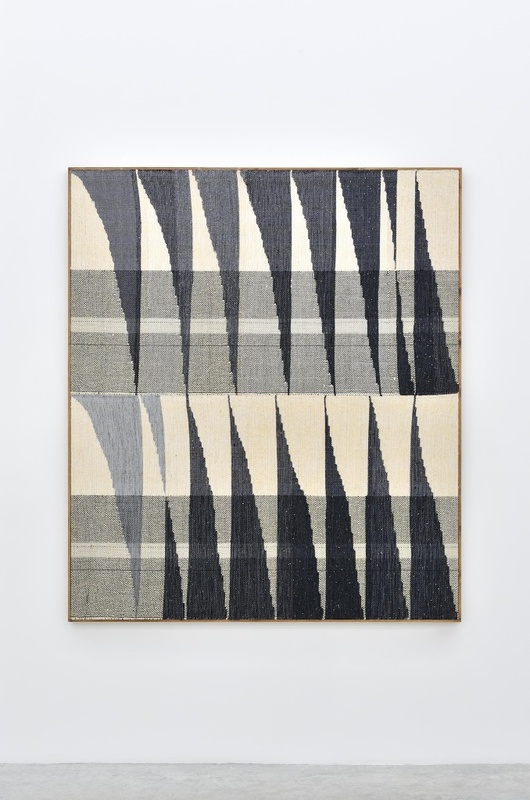 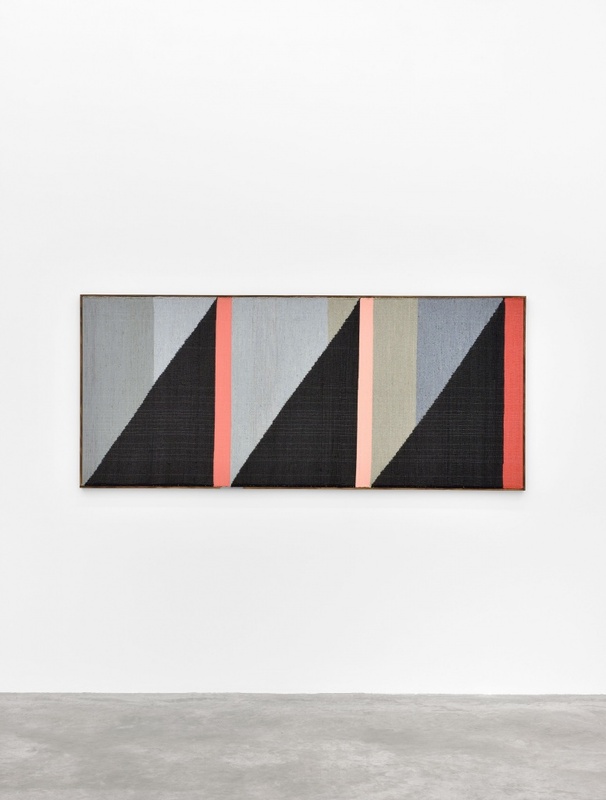 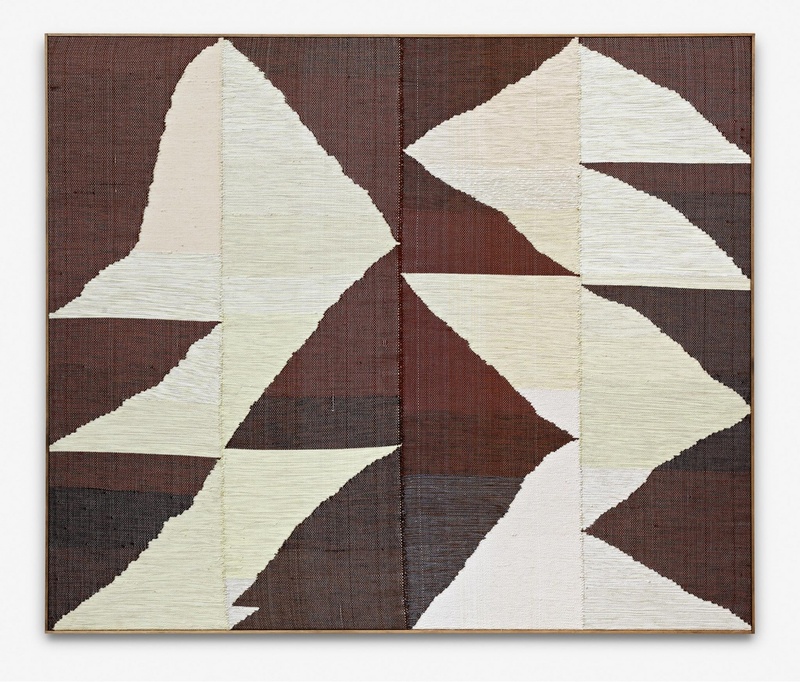 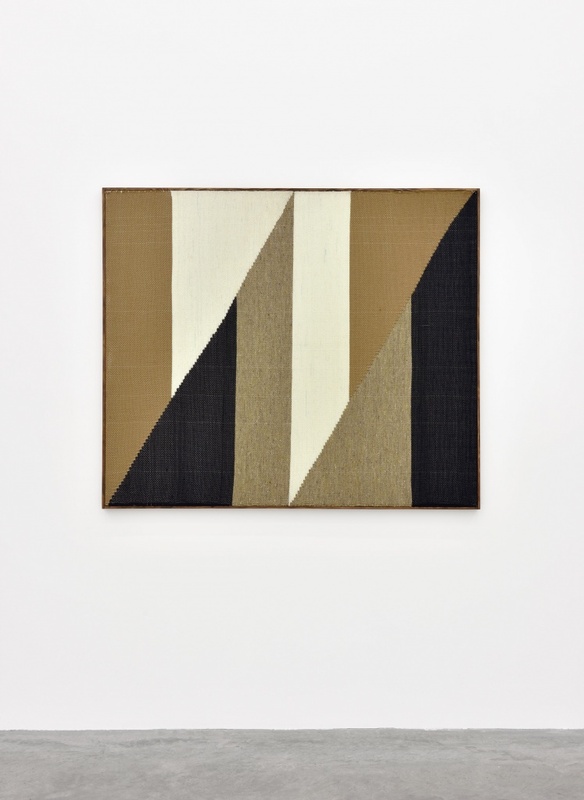 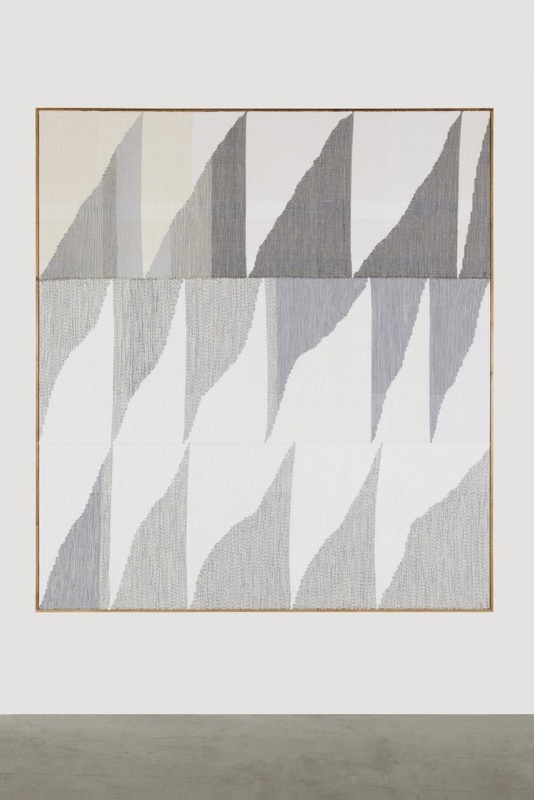 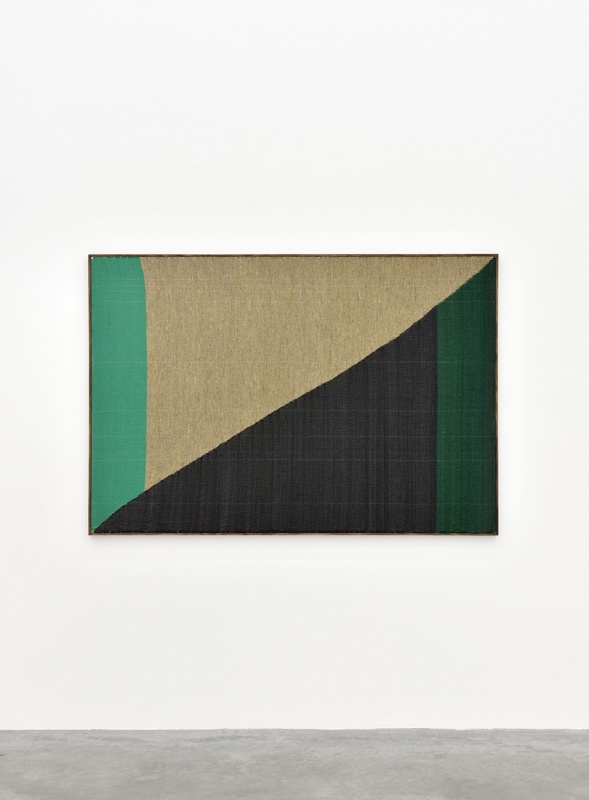 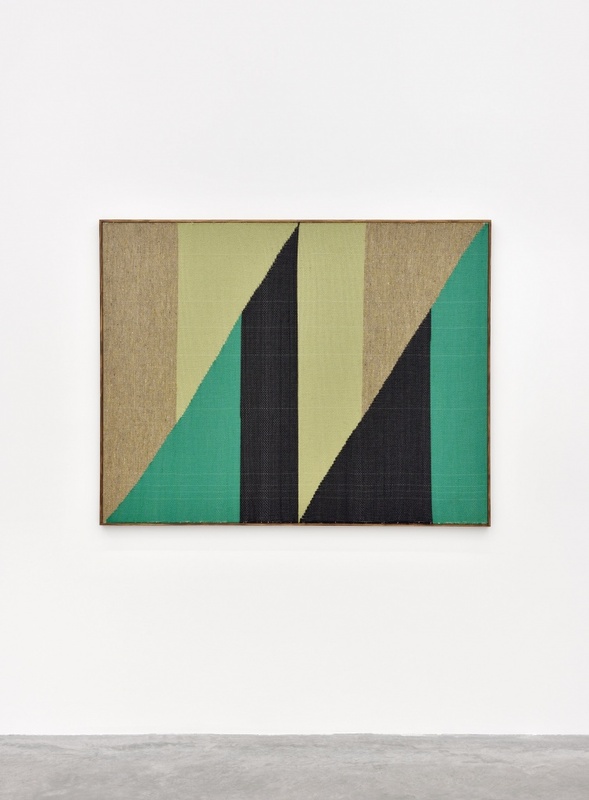 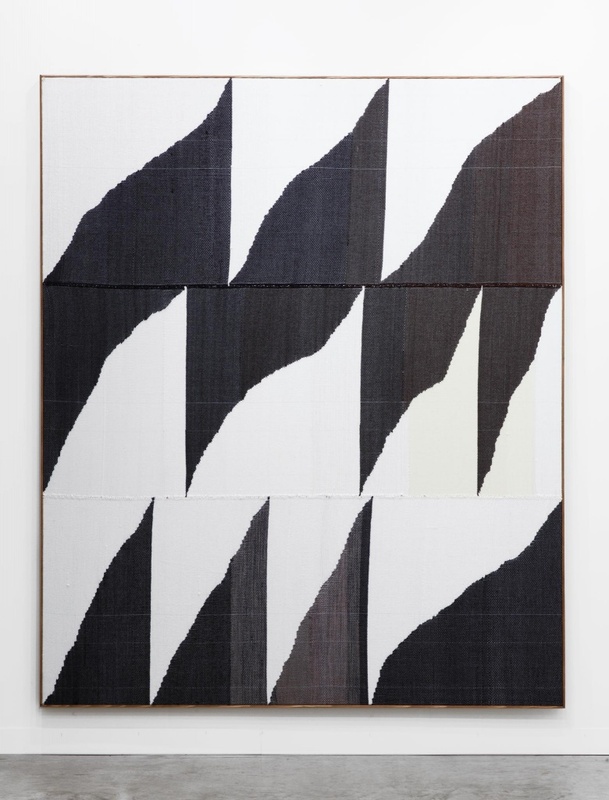 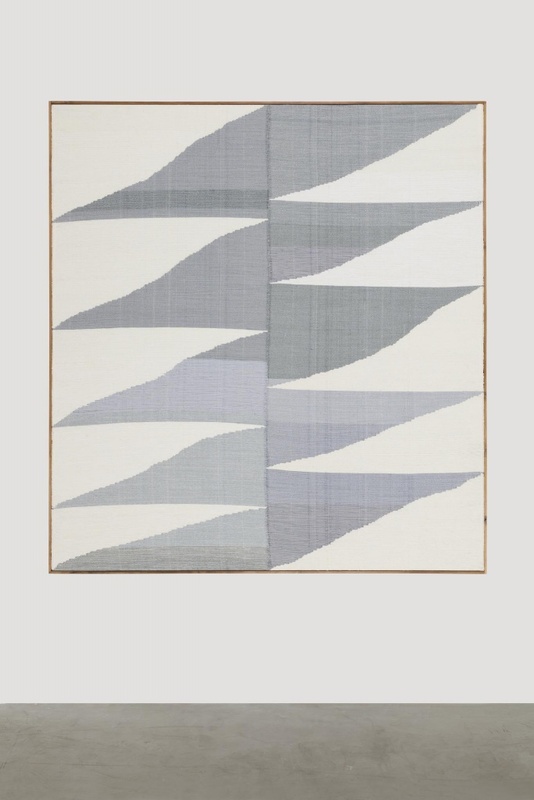 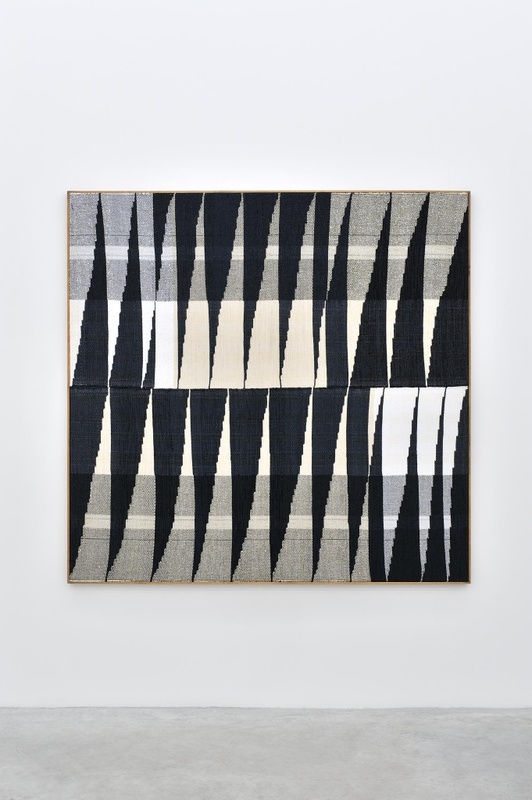 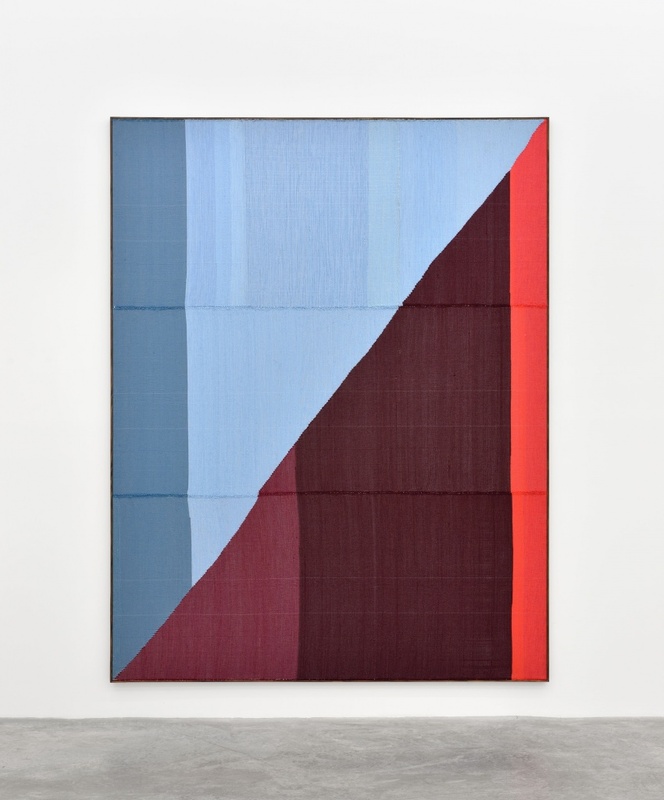 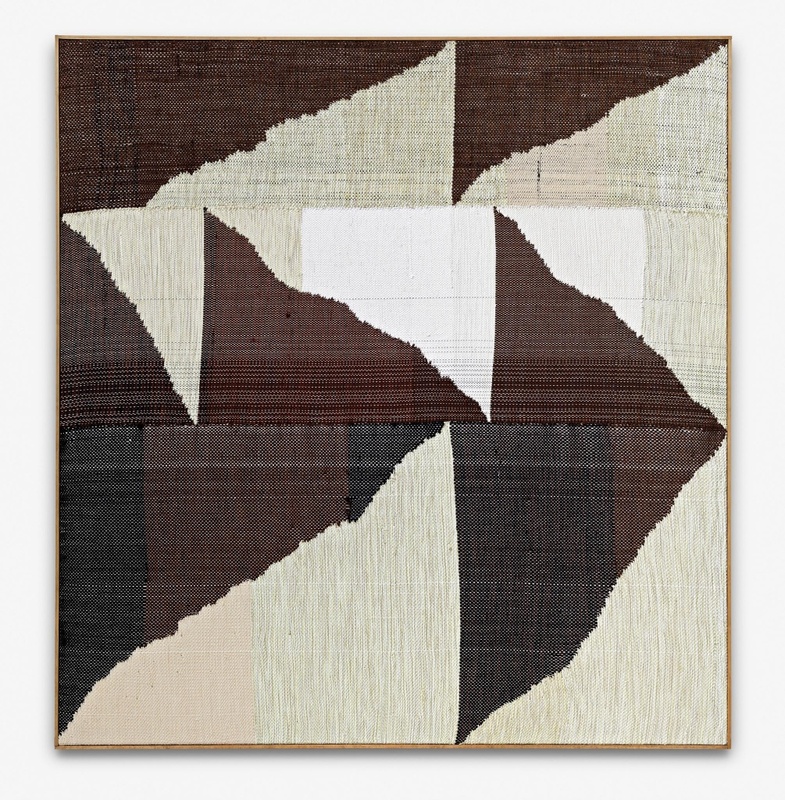 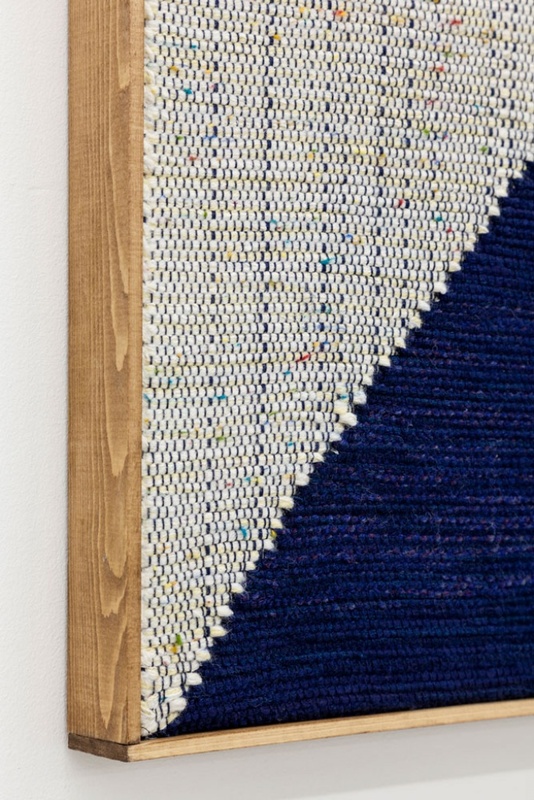 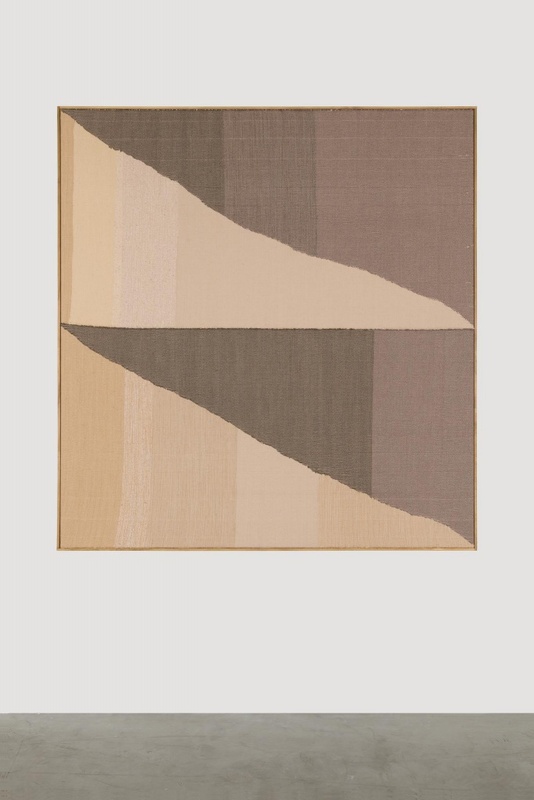 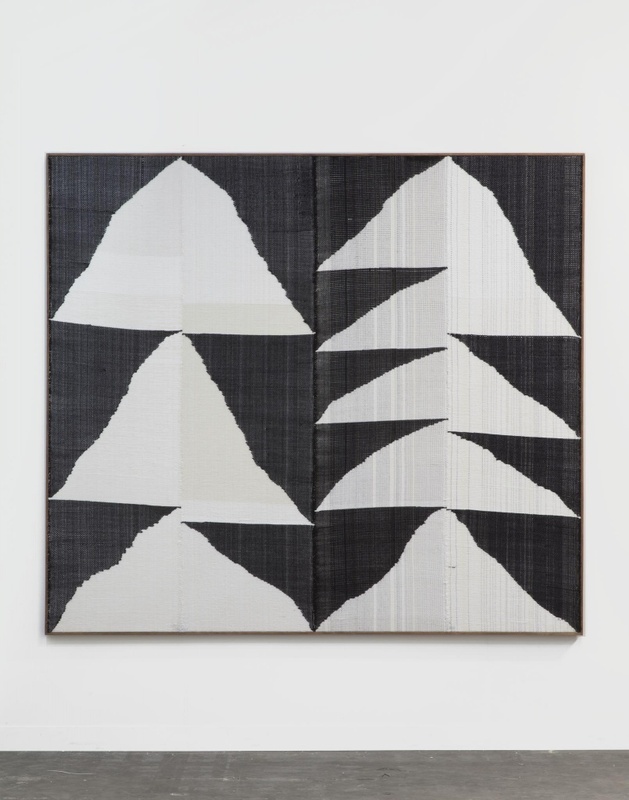 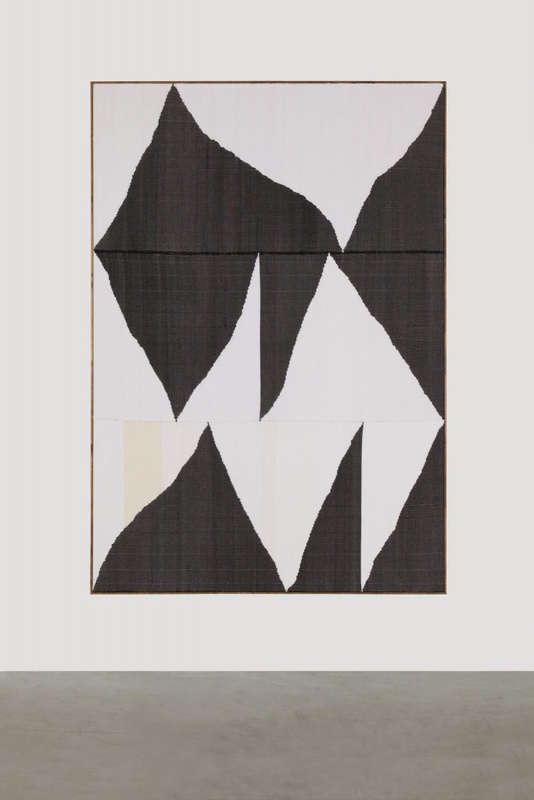 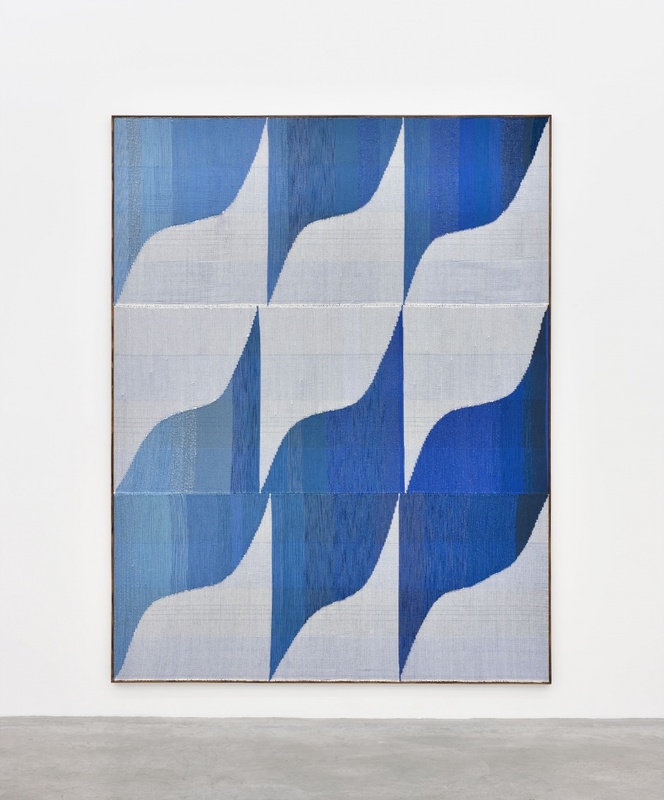 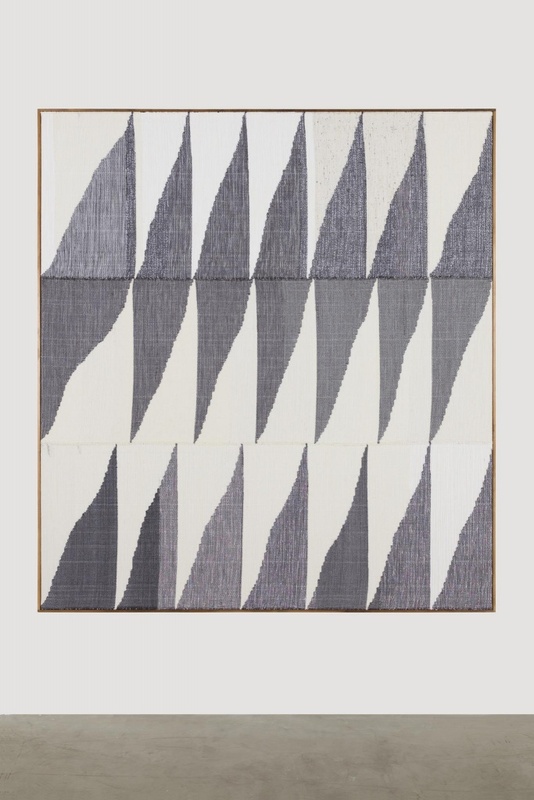 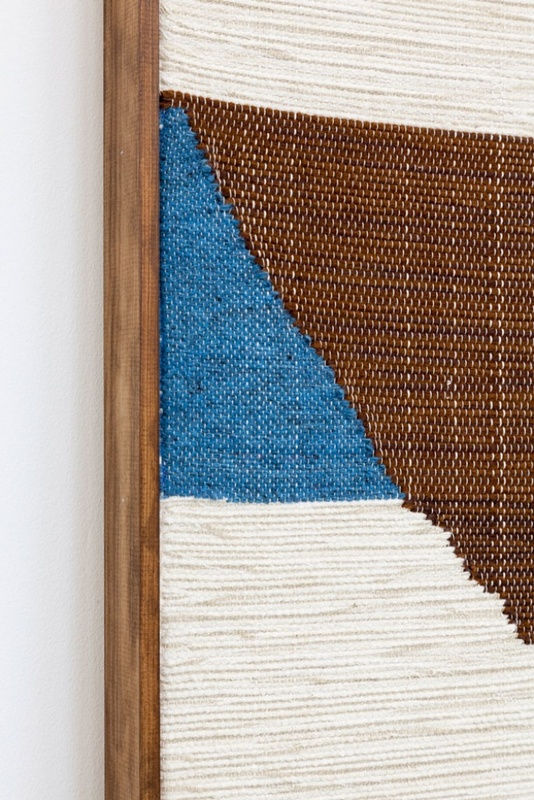 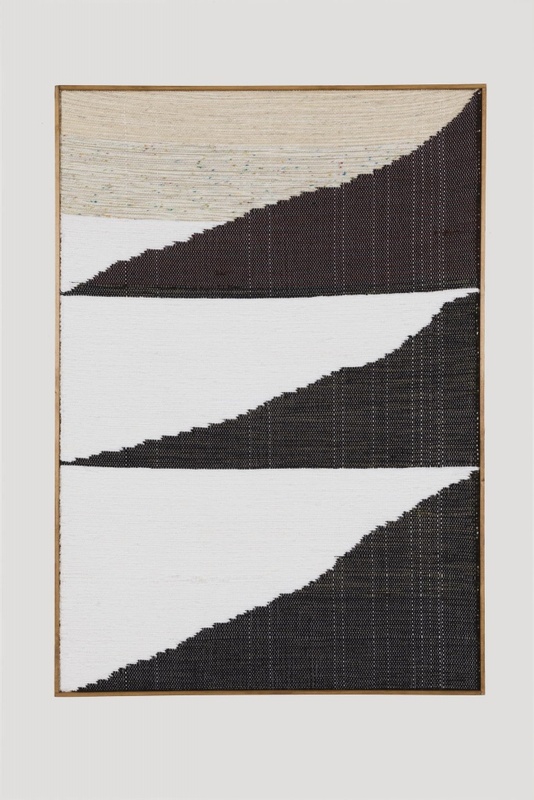 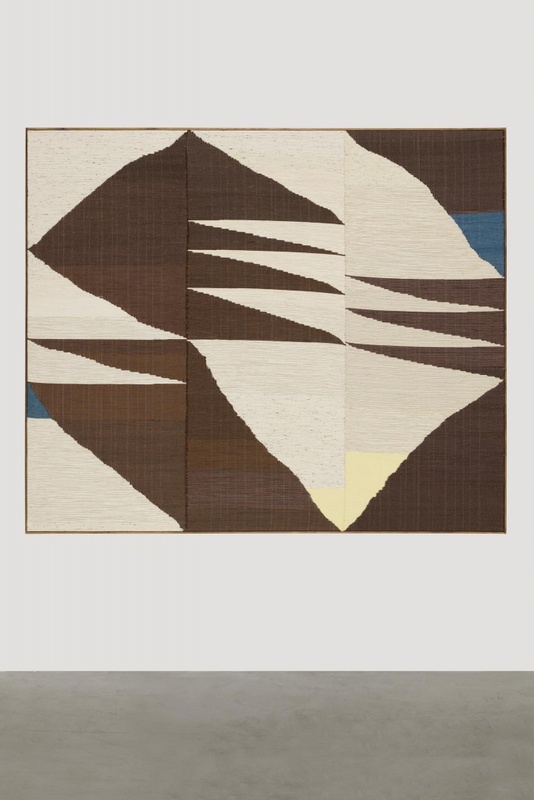 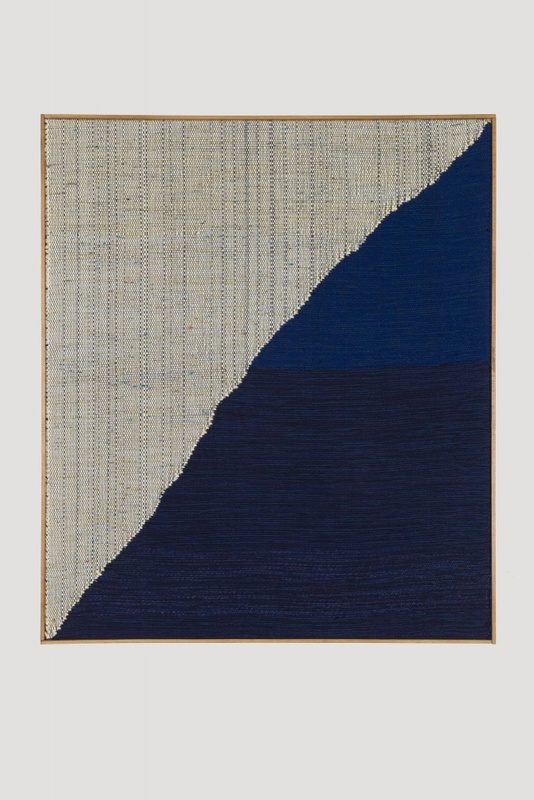 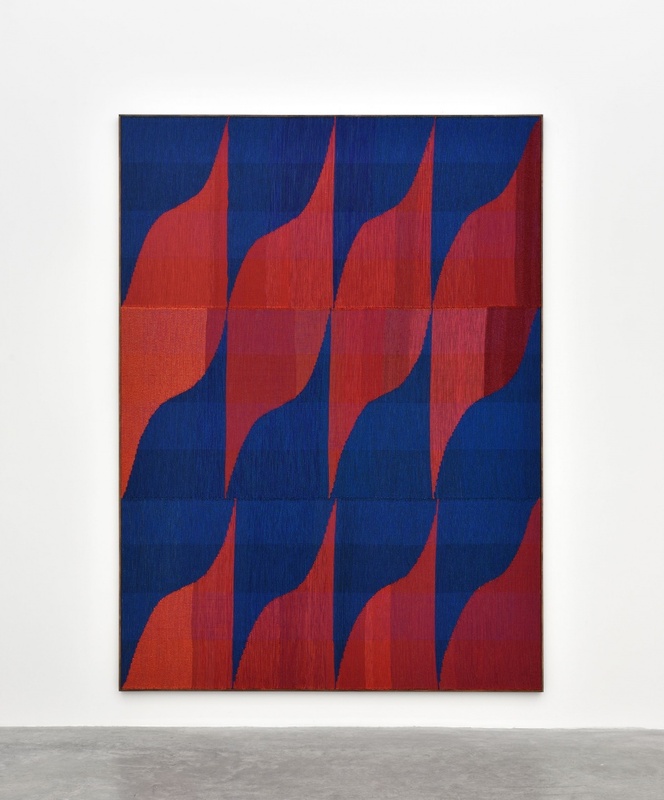 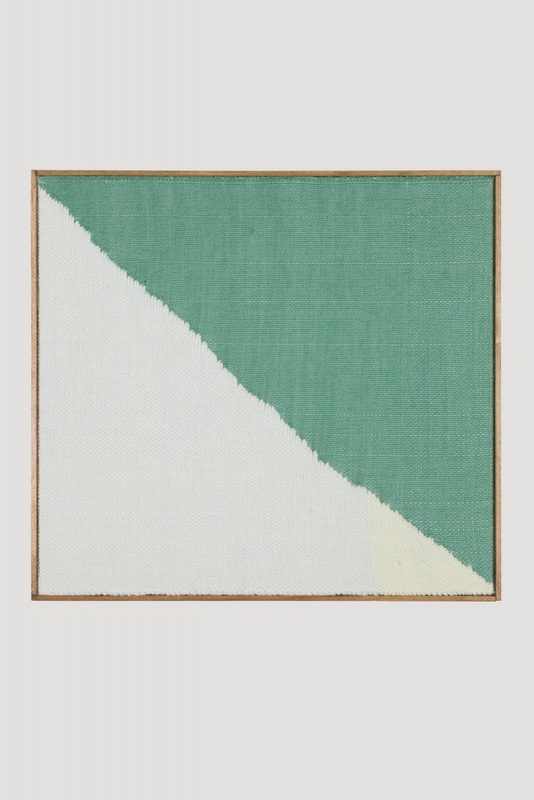 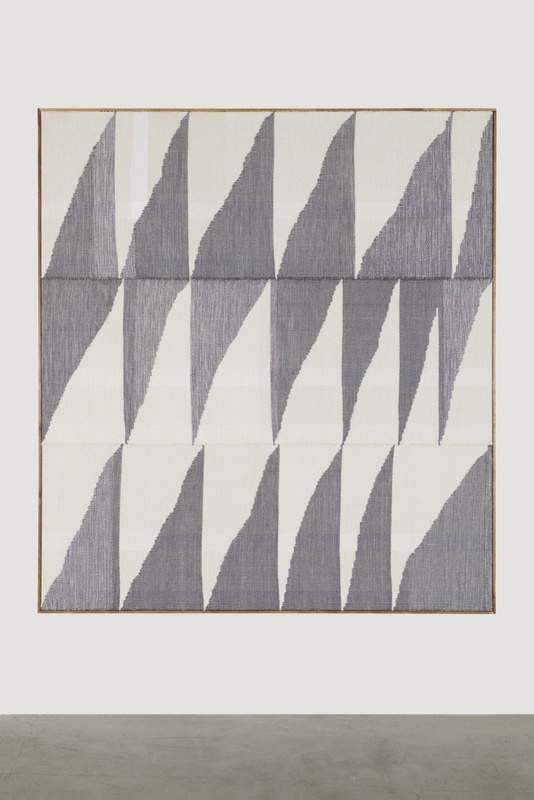 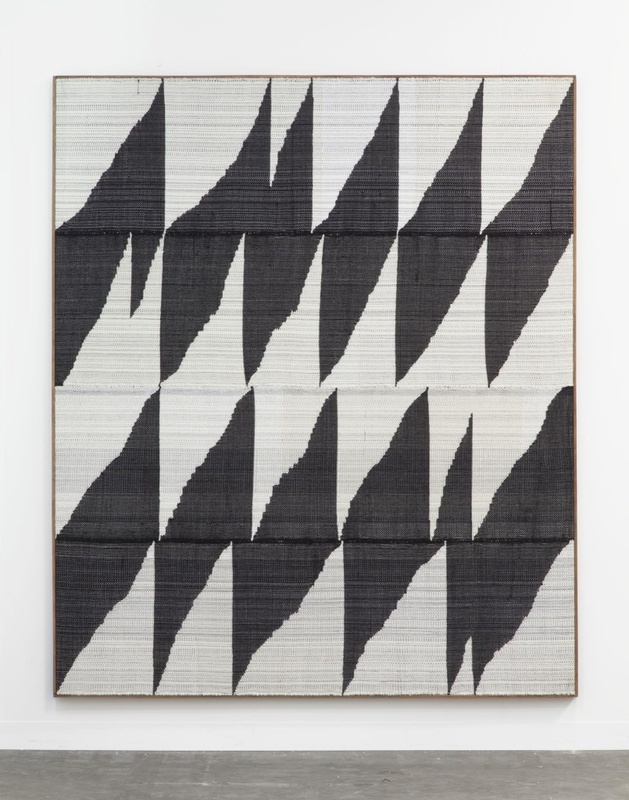 Brent Wadden’s work references both the historical and social constructs of craft and modernism through dialogues between weaving and various modes of modernist art making. 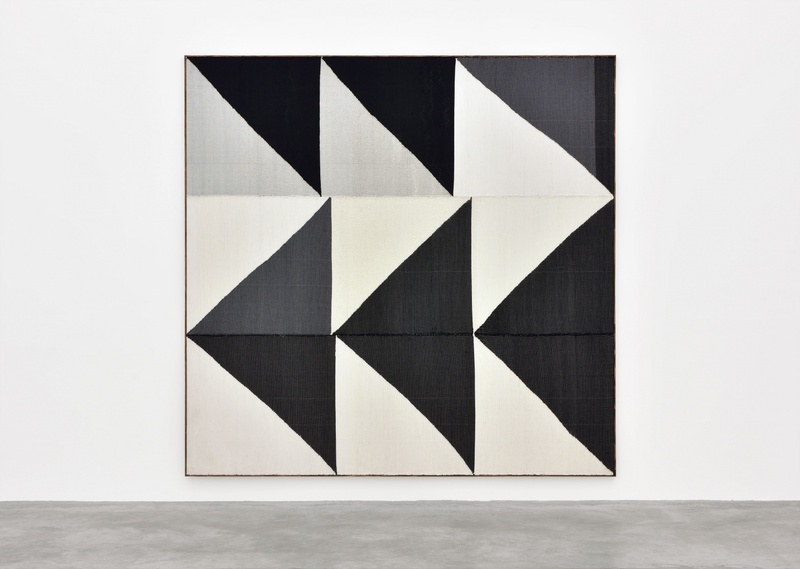 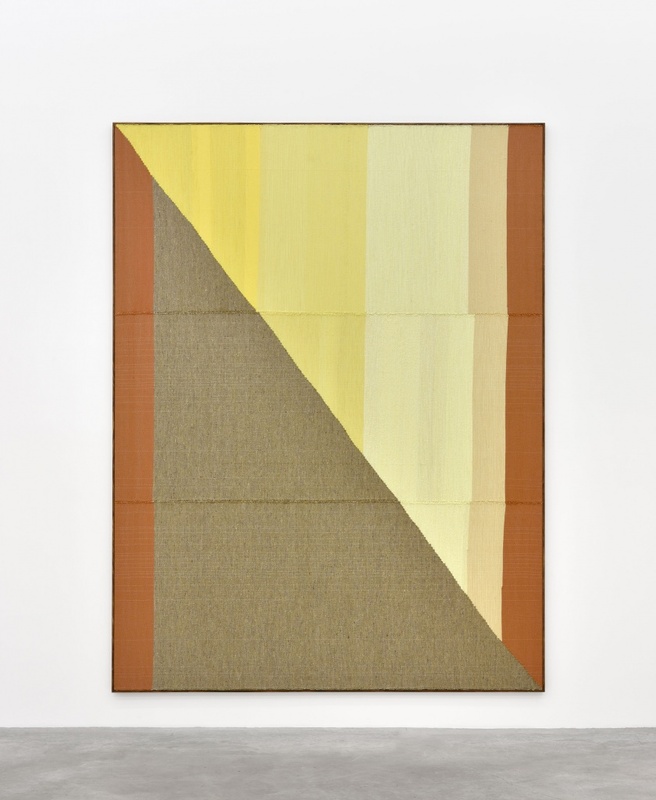 Working within the vein of assemblage, Wadden makes paintings by piecing together his hand woven weavings to create large scale, hard-edge geometric abstractions. 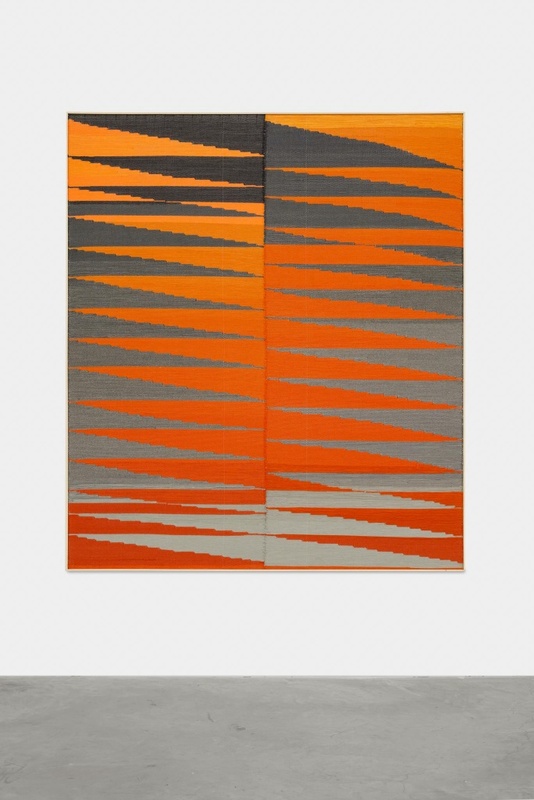 In contrast to traditional painting, the composition is decided during the final stages of preparation and the use of light and dark create a positive / negative space which shifts between foreground to background.